how to get the very best results! The fundamentals of skin rejuvenation really isn't rocket science. A major goal in formulating a comprehensive facial rejuvenation plan is to select an effective combination of anti-aging facial treatments to incorporate into your overall regime. 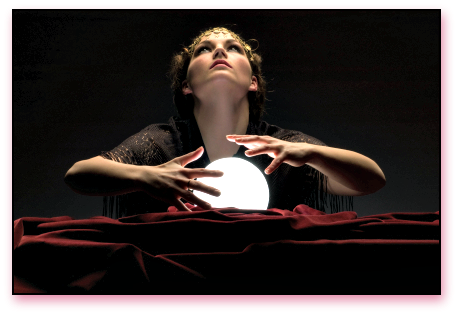 You really don't need to consult your crystal ball to learn how to develop your own customized strategy for addressing your skin's rejuvenation needs. You simply need a few solid facts to get started. . .
Because the skin's natural ability to keep itself looking youthful and in good repair diminishes over time. You need to give it the energy and ability to repair itself. Anti-aging treatments provide visibly deteriorating facial appearances with the resources needed to encourage the repairing and rejuvenation process. Remember, aging beautiful means your skin needs proper nourishment to stay healthy too! Antioxidants are critically important, not only in helping to repair the skin but to also protect the skin from further damage by free radicals. 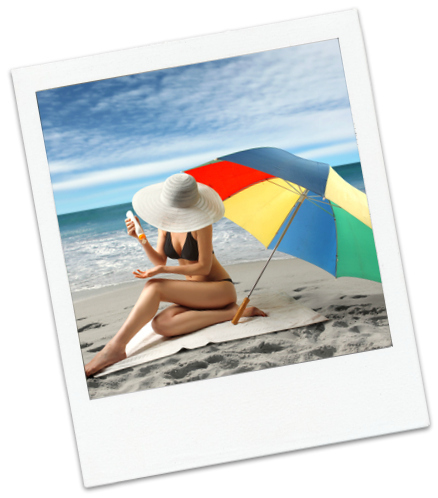 The skin builds up a reservoir of antioxidants when they are used over time, helping to minimize sun damage. However, antioxidants cannot protect the skin entirely by themselves. . . They need the daily assistance of sunscreens. Using a daily sunscreening product that includes both UVB and UVA protection is of utmost importance in preventing sun damage; which leads to fine lines, wrinkles, age spots and sagging skin. This one habit will ensure that your anti-aging skin care rejuvenation regime has the best chance of being as successful as possible! your skin as much as possible. To encourage new skin cell growth, eliminating the outermost layer of older dead skin cells is an essential facet of any effective facial rejuvenation plan. More is definitely not better when incorporating exfoliation into your overall anti-aging skin care routine! of old skin cells and stimulating new cell growth. As helpful as exfoliation can be to improving your overall complexion, don't go overboard and over do it because you could actually do more damage than good. 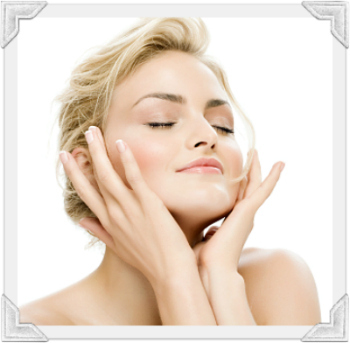 Moisturizing is the third essential element in any facial rejuvenation regime. Moisturizing not only keeps the skin hydrated but also locks in the skin's own natural moisture content. And we all know that in order to promote the "aging beautiful" process, mature skin needs as much moisture as it can get! Diminishing dryness and maintaining well hydrated skin helps the skin's overall ability to heal and protect itself. 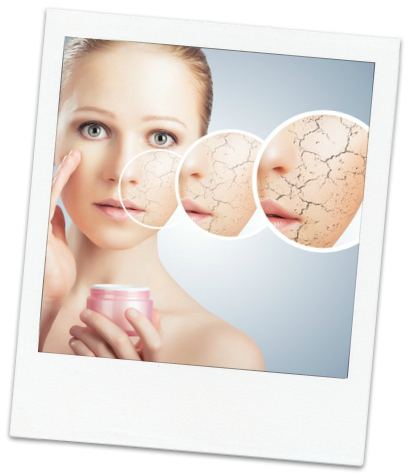 Selecting moisturizers with active anti-aging ingredients are proven to assist the skin's ability to rejuvenate itself by providing the depleted resources it needs to assist in repairing the damage created over the years as well as to combat the natural, yet unwanted visual effects of the aging process. Choosing the best treatments to incorporate into your skin care routine is the final (and essential) step in implementing an effective facial rejuvenation plan. Each summarizes the information on the most effective active anti-aging ingredients and how they help rejuvenation efforts. To help you get started, the e-Learning Knowledge Module on Advanced Skin Care Strategies and Techniques provides several sample skin rejuvenation regimes. All of the sample skin rejuvenation regimes are designed to help you not only figure out how to incorporate different facial treatments into your skin care plan, but also to assist you in developing your own individualized skin care regime that will best treat your specific aging skin issues. Aging Beautiful is as easy as swapping out a few of the products you already use for ones that will get you RESULTS! Whether it is the gradual loss of skin tone, wrinkles, fine lines, age spots, sagging skin, or a combination of concerns you will be able to choose the anti-aging skin care treatments that will effectively address your own particular skin care needs so aging beautiful becomes a reality rather than a dream. Then get started. . . The e-Learning Center has done extensive research and located the products with the most effective anti-aging treatments and skin rejuvenation ingredients at the best possible price. 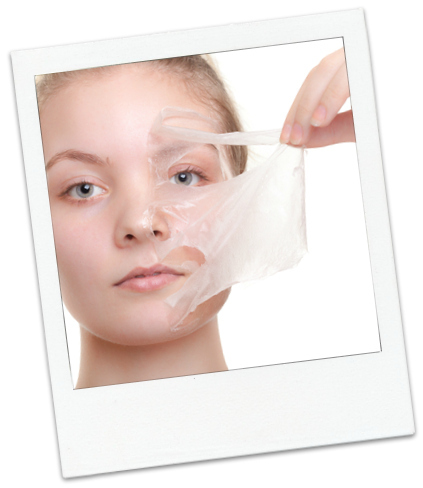 So if you want a head start in getting the products you'll need for your own skin rejuvenation plan, the e-Learning Center has prepared shopping lists for the basic to the most advanced anti-aging skin care regimes to help you get started aging beautiful! It is also beneficial to incorporate a few natural anti-aging skin treatments to maximize the results of your rejuvenation routine. 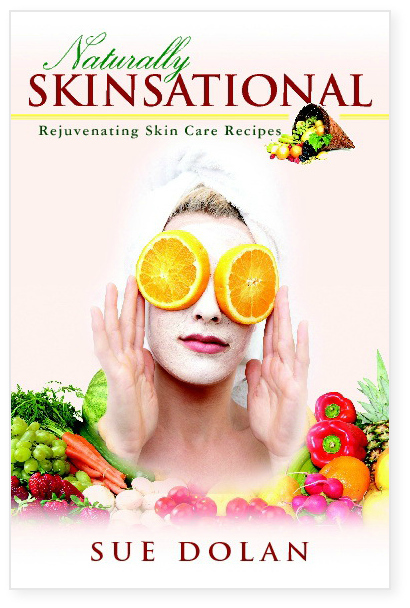 The first book ever to feature quick and easy DIY natural skin care treatments. Harness the powerful natural anti-aging properties of nature with common ingredients right from your own pantry and save a ridiculous amount of money at the same time! Quick Search for aging beautiful using the best anti-aging treatments. 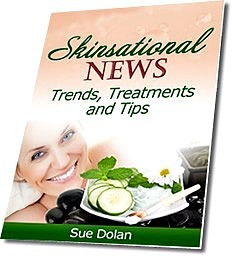 . .
Have you gotten the Skinsational News yet? It's full of all sorts of helpful tips, techniques and strategies that work to restore your skin's health and diminish all those irksome signs of aging.